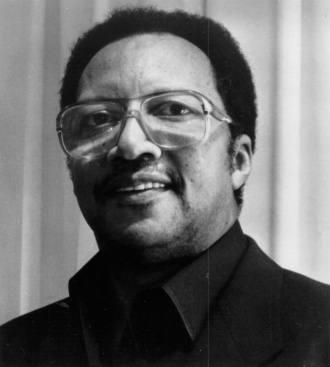 Walter Dean Myers (1937-2014) was one of the premier authors of children’s books. Among his many honors are two Newbery Honor Books, Scorpions and Somewhere in the Darkness. He is also a two-time recipient of the Coretta Scott King Award for Now Is Your Time! and Fallen Angels. In addition, Myers has received the Margaret A. Edwards Award for his contribution to young adult literature. Myers was also named the 2012 National Ambassador for Young People’s Literature.